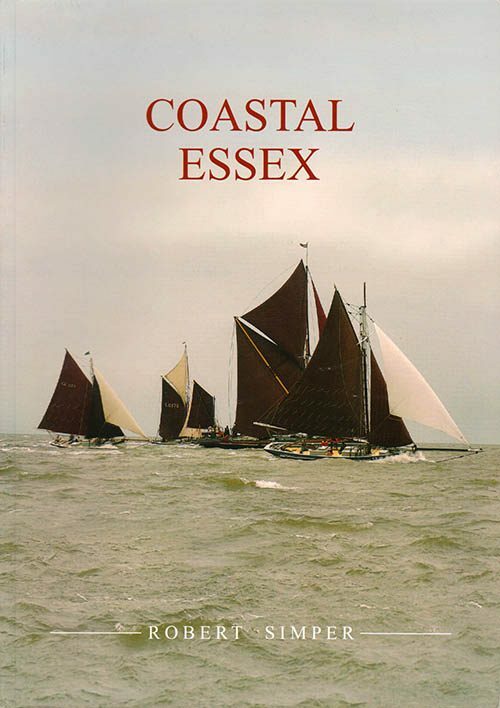 This book is a portrait of the rivers, creeks and coast of Essex between Harwich and Canvey Island. 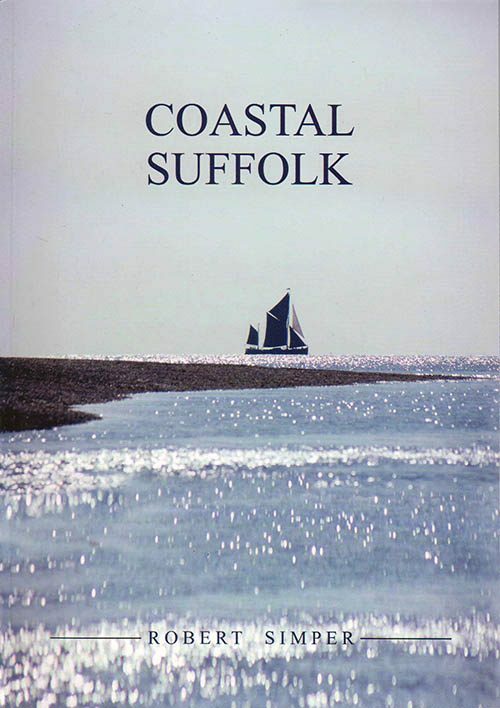 This is done with five chapters, with the towns, villages and sometime just creeks that contribute to the character of the coastal area. 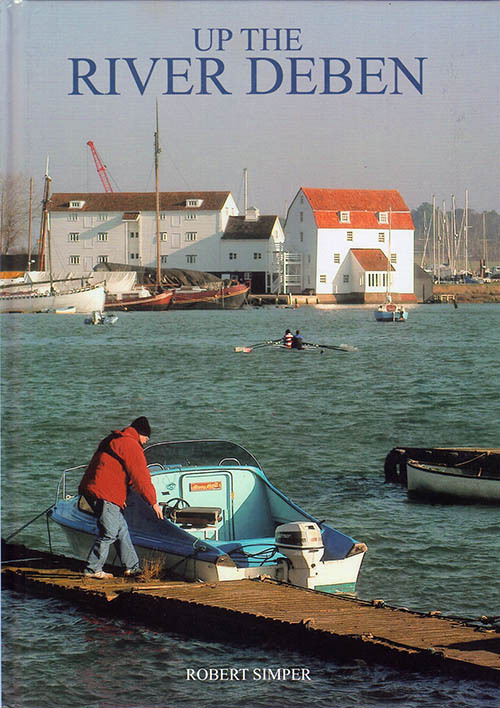 This book, is in the same style as the very popular Woodbridge to the Coast but larger. 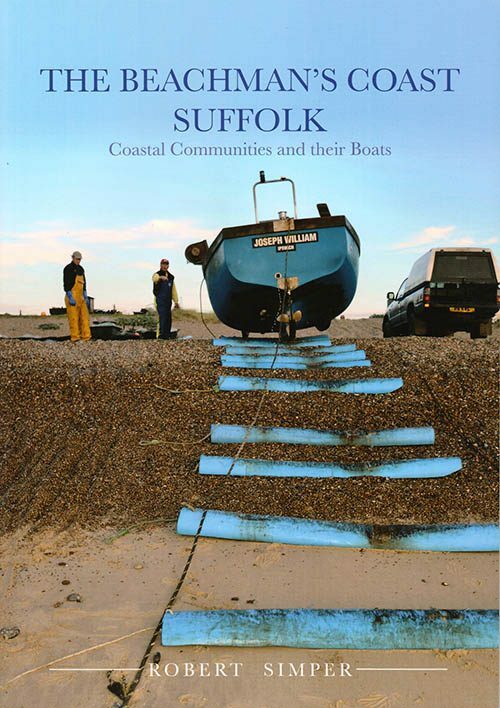 It covers the Suffolk estuaries, villages and towns on the rivers or near the coast. 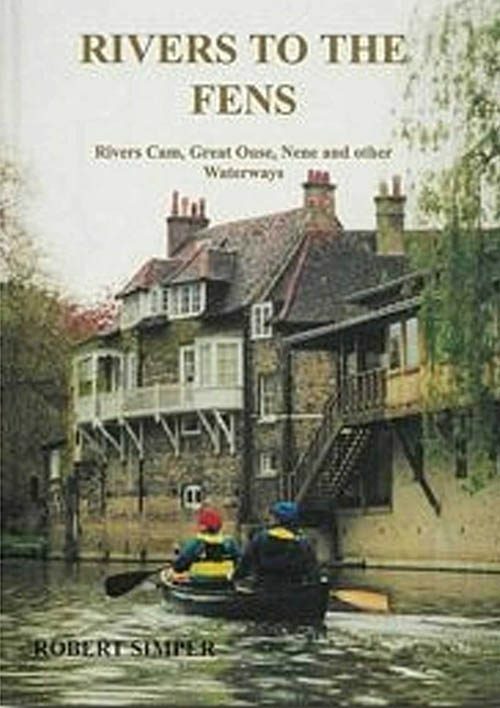 Those who love the rivers of Eastern England will be enchanted by the anecdotes that unfold in this colourful amusing book. 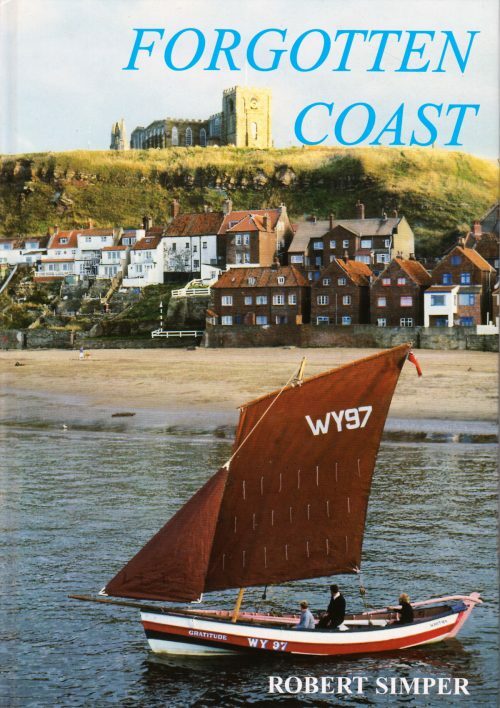 The people, boats and places around the coast of the British Isles have a rich and diverse history. No two places are the same, but they all follow a pattern. 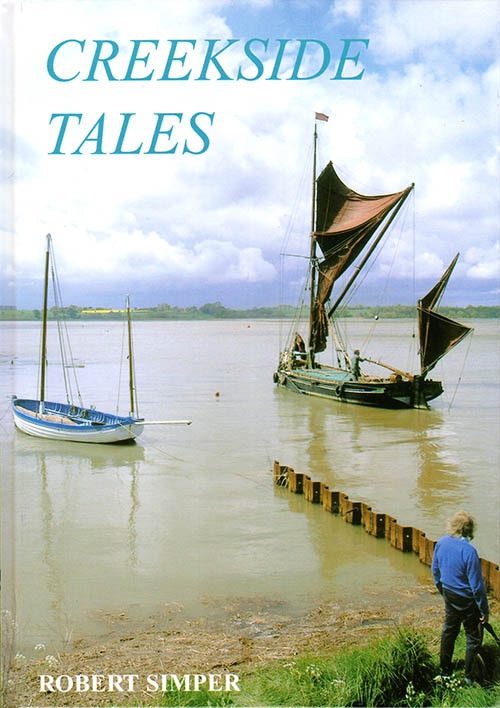 The working lives of people and the boats they used are covered in this book. 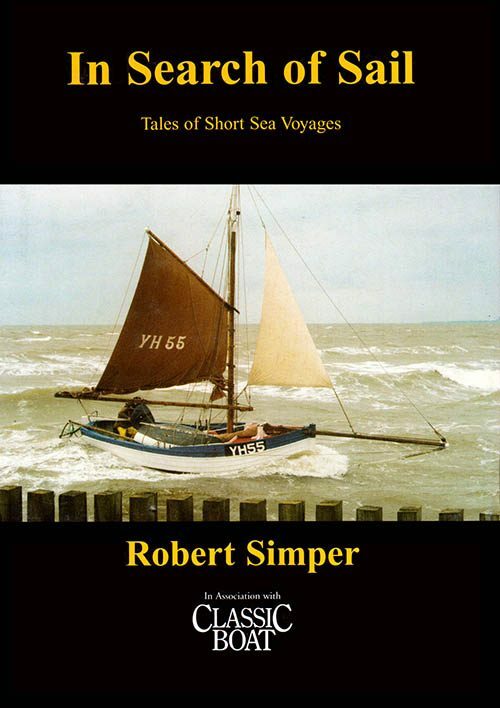 Starting in the 1950s with Robert Simper's early sailing on the River Deben. 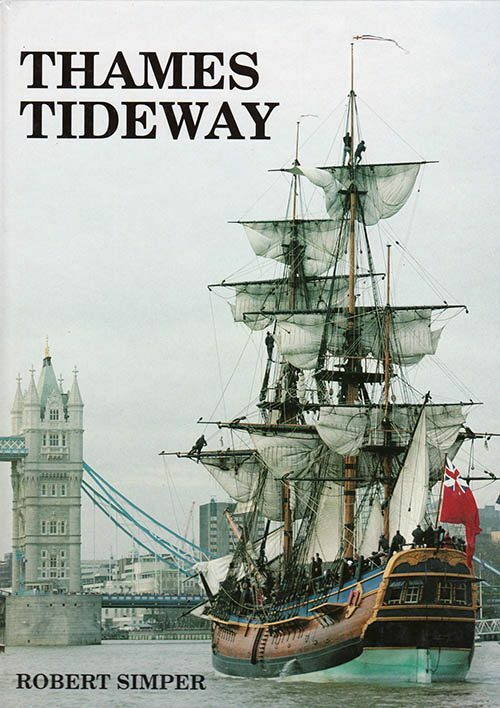 Crewing on some of the last Thames sailing barges working under sail. Gaff boats on the East Coast. Short trips on skipjacks on Chesapeake Bay. Barefoot sailing down the Caribbean Islands. 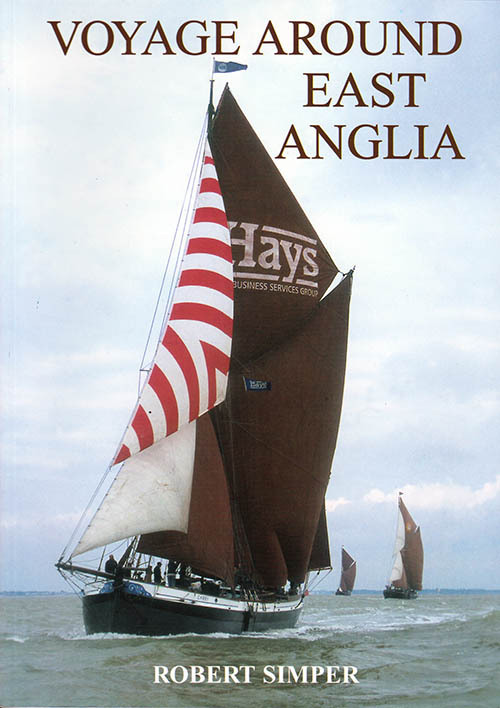 Visits to the dhow harbours and back to sailing luggers on the East Coast. The mighty tidal River Thames from Gravesend up to Teddington Lock. Photographs of the sailing barges, and lighters that worked from the great dockland system. A glimpse of the world's largest docking that has now largely been swept away. 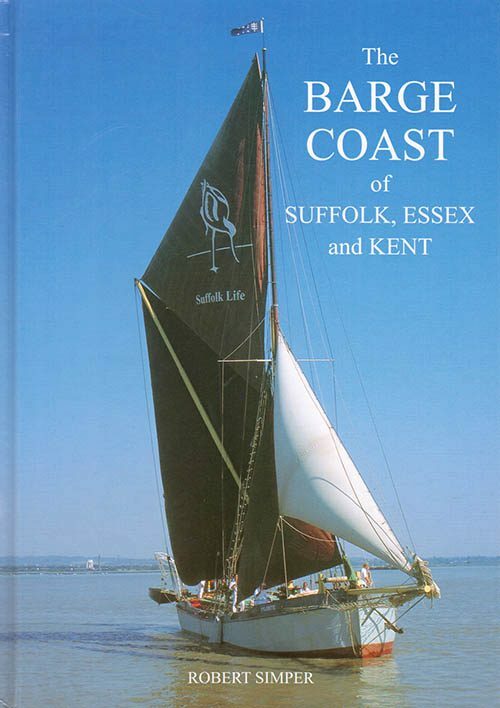 This book breaks new ground by bringing to life the story of the work-boats on the East Coast of England and the people who sail them. 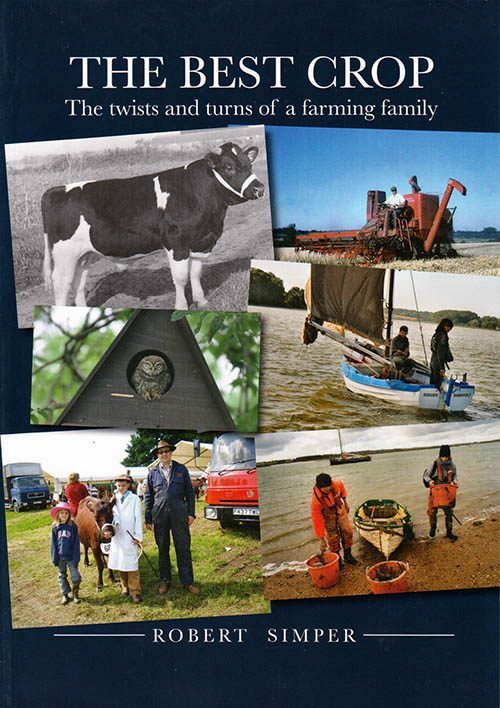 This book is based on five generations of the same family and how they have found a main crop or diversification to keep them in business, The opening chapter deals with the Second World War and memories of life in a coastal village which was sometimes under attack. 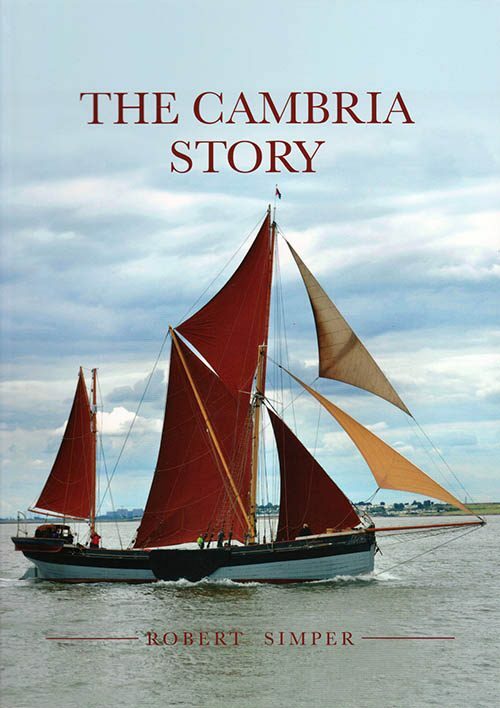 'The Cambria Story' is written in conjunction with the Cambria Trust. 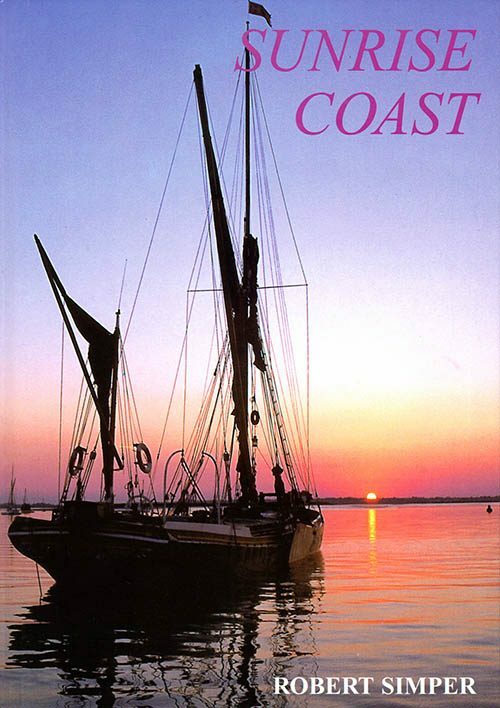 When the 91ft sailing barge Cambria was launched in 1906 she was one of over two thousand barges trading from the East Coast ports, but she became the very last one trading under sail.